We are Magnet Sketch Team and Resident Hot Group, Raw Denim. 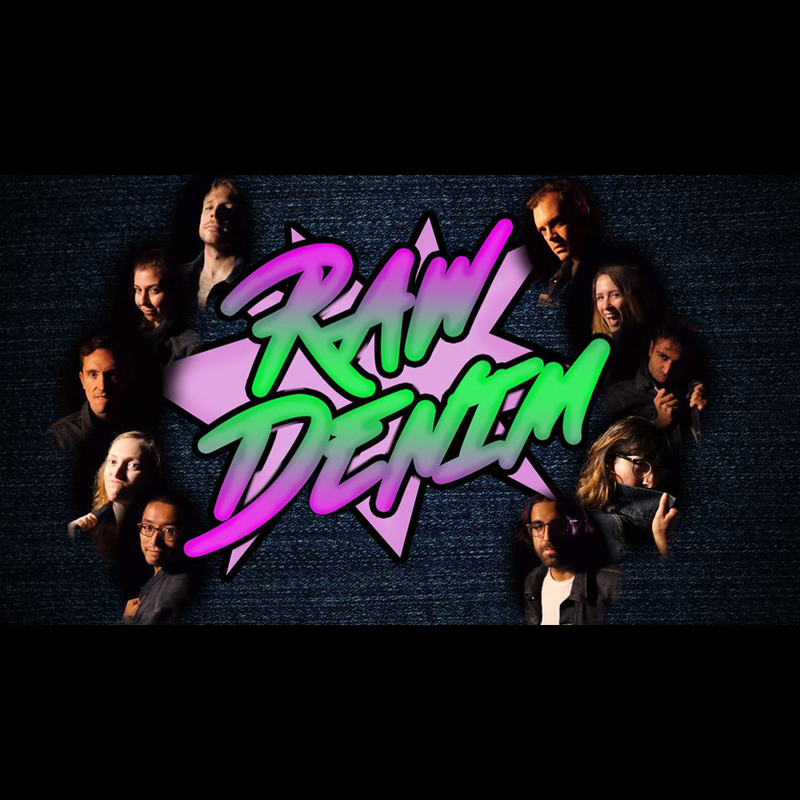 Raw Denim is what happens when the theatre kids crash the kegger; you can call it insanity, but we call it passion for the ridiculous. From the fantastical to the mundane, Raw Denim knows how to party.